NYC Broadway Week tickets are now on sale. The popular biannual program, now in its ninth year, will run January 21 through February 10, 2019, offering visitors and New Yorkers the opportunity to purchase 2-for-1 tickets to 24 acclaimed Broadway shows. Of the productions, 11 are new program participants, including: Tony Award® –Winning Best Musical The Book of Mormon; critically acclaimed drama The Ferryman; modern, LGBTQ+ comedy The Prom; and star-studded production True West, among other highly sought-after shows. Tickets for NYC Broadway Week can be purchased now at nycgo.com/broadwayweek. “Broadway is synonymous with New York City and NYC Broadway Week is the perfect way to discover and experience the world’s best theater at an extraordinary value,” said Fred Dixon, president and CEO of NYC & Company. NYC Broadway Week is produced by NYC & Company in partnership with AARP, Audience Rewards, The Broadway League, Telecharge and Ticketmaster. Since its launch in January 2011, NYC Broadway Week has cumulatively sold more than 1,225,000 tickets, generating nearly $84 million in revenue for Broadway. The program, now in its ninth year, welcomes travelers and locals to experience globally renowned, only-in-NYC theater at a value, benefiting the 87,000 strong local Broadway community and bolstering the greater NYC tourism industry. According to The Broadway League, 7.6 million visitors purchased tickets to one or more Broadway shows in the 2017–2018 season. Last month, NYC & Company announced the alignment of three signature programs with a new initiative, NYC Winter Outing. From January 21 through February 10, NYC Broadway Week, NYC Restaurant Week (concludes February 8), and NYC Must-See Week will create an irresistible draw for domestic and international travelers as well as NYC residents looking to experience a curated selection of the best of New York City entertainment, dining and activities on a dime. For additional information, visit nycgo.com/winterouting. Tickets for NYC Broadway Week can be purchased now at nycgo.com/broadwayweek. New York City — NYC & Company, New York City’s official destination marketing organization, announced NYC Broadway Week tickets are on sale to the public today beginning at 10:30am EST. The popular biannual program, now in its eighth year, will run January 16 through February 4, 2018, offering visitors and New Yorkers the opportunity to purchase two-for-one tickets to 19 exciting Broadway shows. 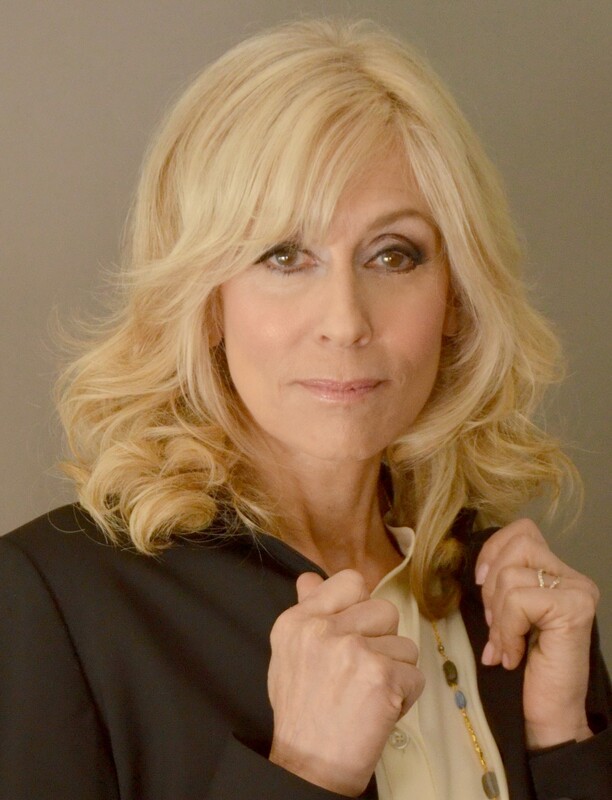 Of the participants, seven are new Broadway productions, including Farinelli and the King, SpongeBob SquarePants and The Parisian Woman, among others. Tickets for NYC Broadway Week can be purchased now at nycgo.com/broadwayweek. *Subject to availability. Blackout dates may apply. **New participants in NYC Broadway Week. NYC Broadway Week is produced by NYC & Company in partnership with American Express, The Broadway League, Ticketmaster, Telecharge and Audience Rewards. NYC Broadway Week will be promoted through exclusive content on NYCgo.com, out-of-home media in the five boroughs, print and digital advertising, commercials running in NYC taxicabs and through social media posts on @nycgo and with hashtag #NYCBroadwayWeek. Since its launch in January 2011, NYC Broadway Week has cumulatively sold more than 1,128,000 tickets, generating nearly $77 million in revenue for Broadway. Last month, NYC & Company announced the first-ever NYC Broadway Week Winter Stay hotel promotion. This winter, NYC Broadway Week 2-for-1 ticket holders who stay at one of 25 participating hotels will receive a daily $25 food and beverage on-property credit—perfect to use before or after attending a Broadway show. 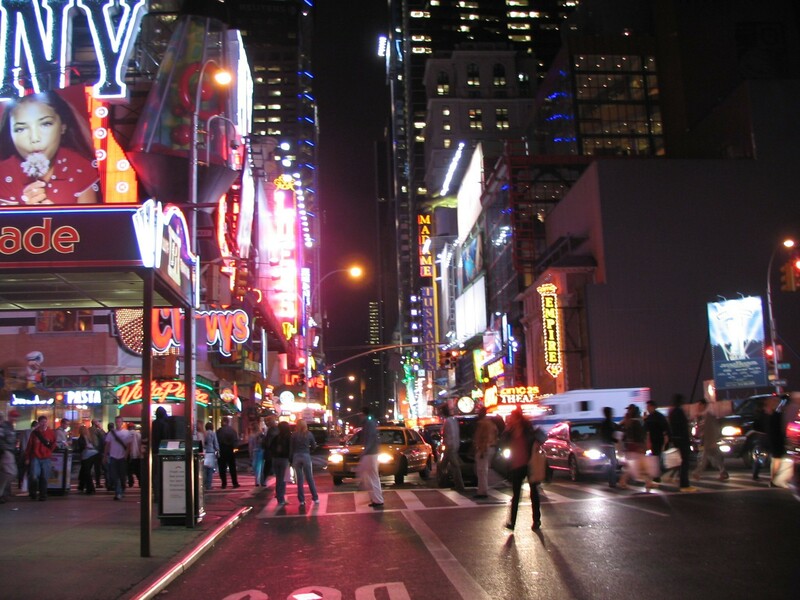 All participating hotels are centrally located to Broadway’s famed Theatre District and will offer attractive room rates as part of the promotion. For an up-to-date list of participating hotels and corresponding links to book, visit nycgo.com/nyc-broadway-week-winter-stay. New Yorkers and visitors also are encouraged to seek out the ultimate-value week this winter, January 29 through February 4, when three of NYC & Company’s signature programs align: NYC Broadway Week, NYC Restaurant Week, and NYC Must-See Week. Hotel savings are also available as the winter season offers the most attractive hotel rates of the year, particularly on the evening of Super Bowl Sunday (February 4). For all there is to do in NYC this winter, visit nycgo.com/winter. 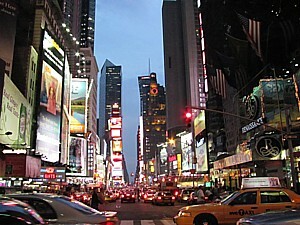 For all there is to do and see in New York City, visit nycgo.com.